Our capacities include: Log milling, kiln drying, finger joint production line, furniture assembly production line, high frequency gluing, profile moulding, CNC milling, finishing cabins, taylor press gluing, custom area and sample production, pre-fabrication area and packaging area. Our logistics team has experience in shipping to more than 30 countries and we offer installation services where necessary. We bring logs from our own plantations to our factory for processing. We have full milling capacity with two fixed saw mills for small diameter logs, and one mill for larger diameter logs. All of our wood is kiln-dried in our drying facility, which has capacity for over 170,000 board feet of timber, and stored in our 3000 sqm covered storage area. We have more than 3500 sqm of manufacturing space which is divided into the following areas: Material dimensioning and preparation, finger jointed panel area, gluing and pressing, machining, assembly, sanding and finishing. 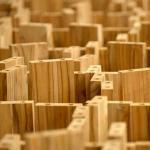 Our manufacturing team starts with forestry engineers responsible for selecting the right raw material for the work. We mill and dry our own raw material and hold inventory of the most commonly used species and dimensions. This website section is under maintenance. 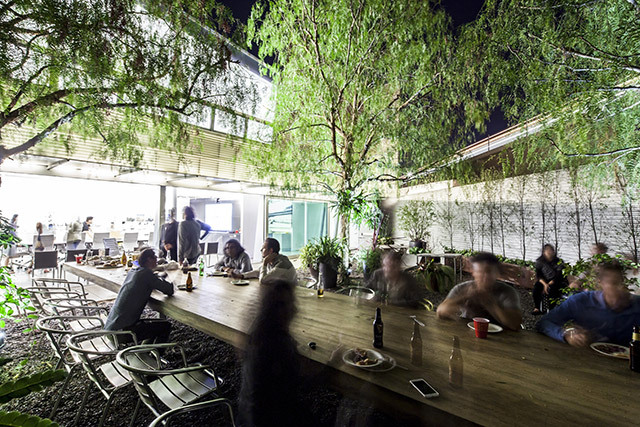 Great design and manufacturing can only be done thru great teamwork. 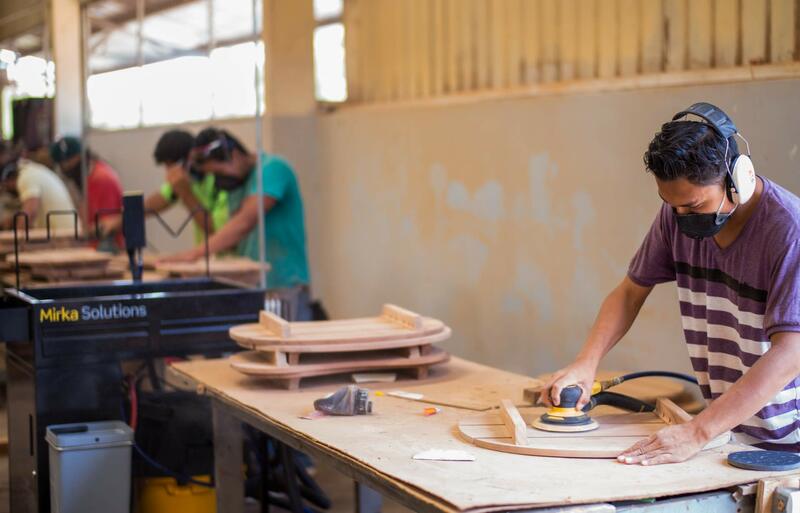 Simplemente Madera works with designers from different parts of the world. 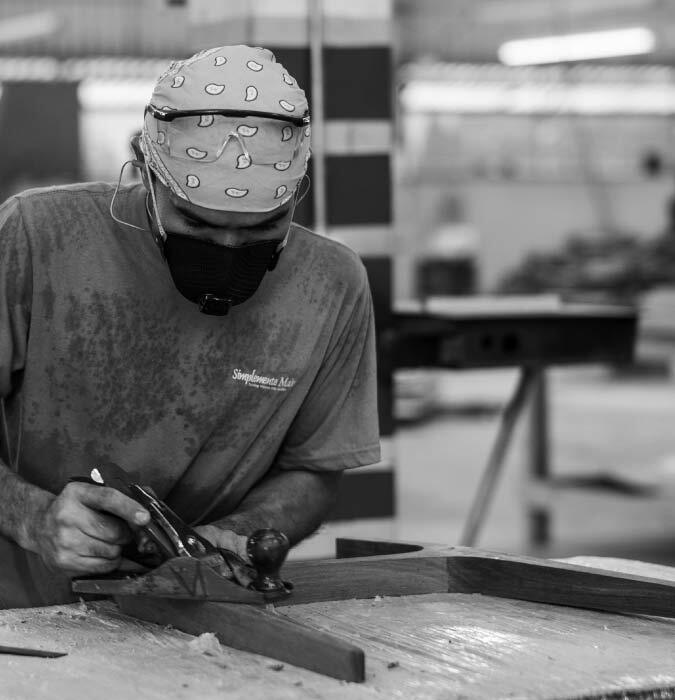 Our team of designers, engineers, carpenters, artisans, collaborators and architects work hand in hand with our engineering and forestry department to create beautiful and functional products. 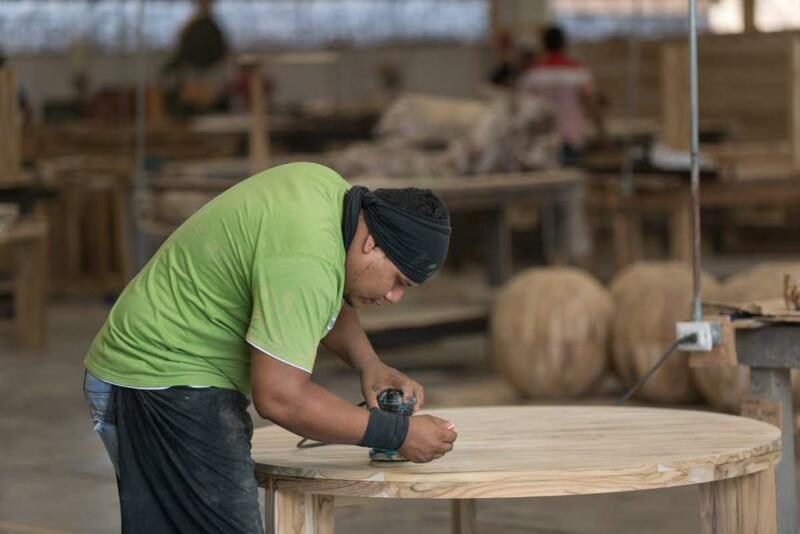 Our mission is to design solutions that maximize the use and value of available wood sources whilst achieving outstanding customer satisfaction. 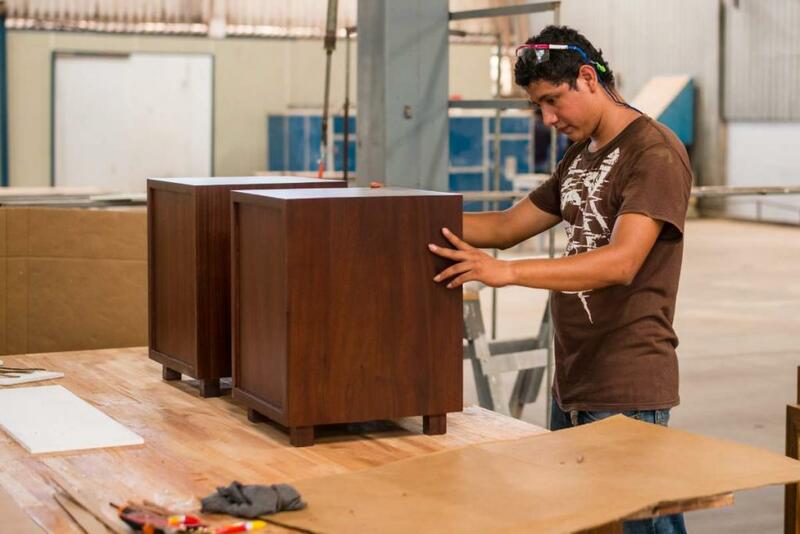 Simplemente Madera and great craftsmanship go hand in hand. 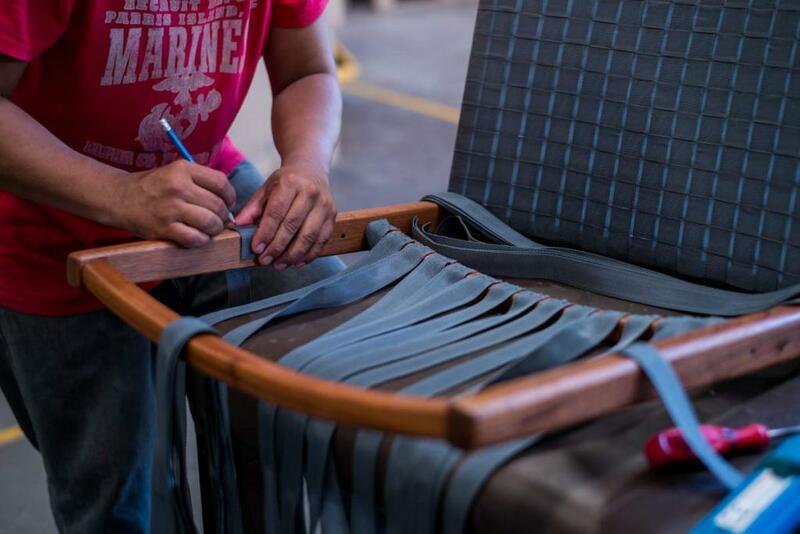 Our products are the result of the design skills, quality, and experience of our team of designers and artisans, who are constantly coming up with innovative solutions for your furniture needs. 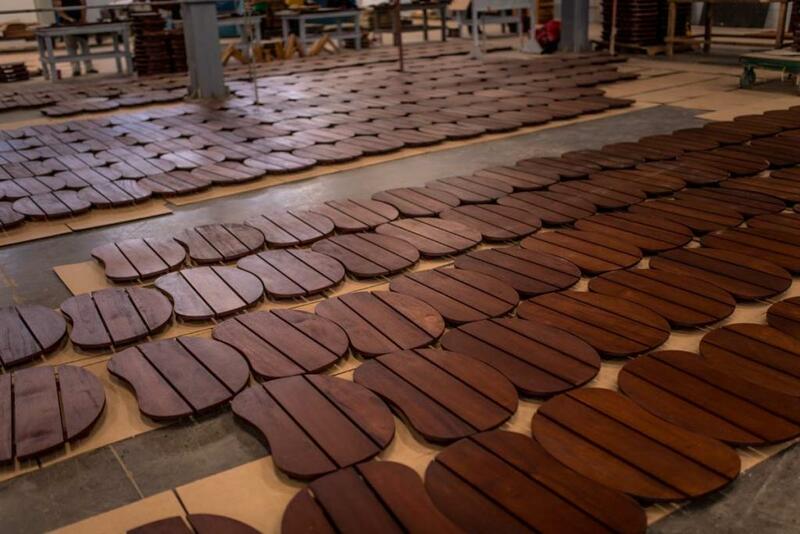 Each tree is carefully selected by foresters in terms of the final product, taking into account the diameter and shape. The marked trees are harvested, collected and inventoried. The loading round wood best advantage so that the length, width and height available means of transport. Once loaded the team, managed all necessary permits for the transfer to industry. ed according to the final product. By going through the process, logs are converted into lumber. Apply strict controls important factors such as thickness caring and yields. 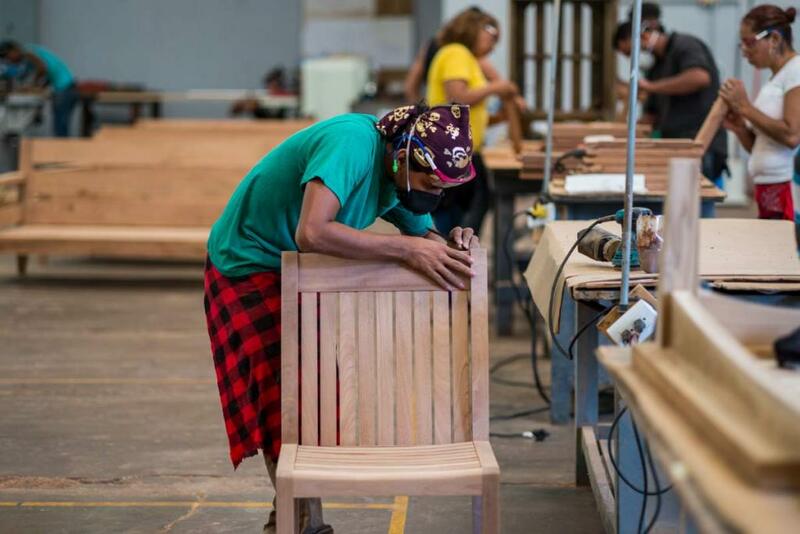 Simplemente Madera began the development of three distinct hardwood timber plantations and mixed agroforestry systems 20 years ago, focusing on a variety of tree species indigenous to Central America. 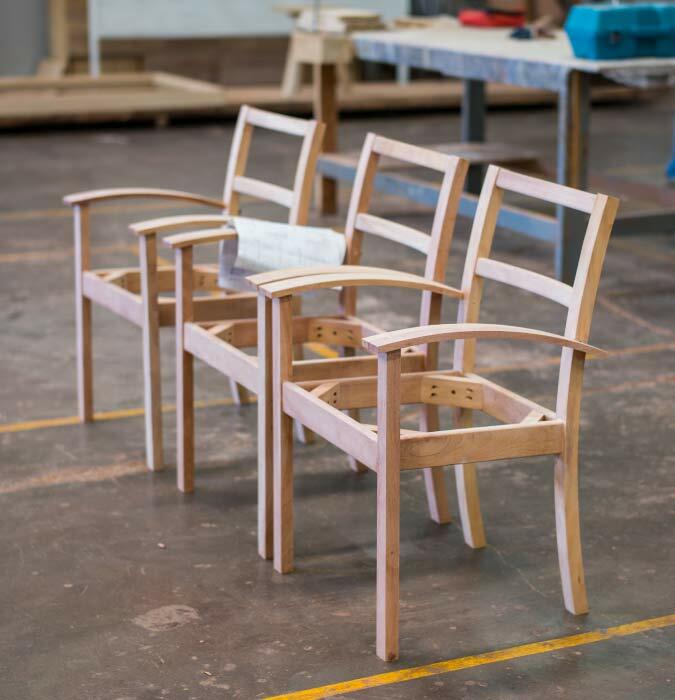 We worked toward building the vision of our founder Clement-Marie Poncon, to offer high quality wood products to the market with a fully sustainable supply chain. The Forest Stewardship Council (FSC) granted the certification to our sister company Agroforestal, reinforcing our commitment to sustainability. Today having mature plantations and a dedicated panel factory operation for processing our plantation timber, we arrive today as a proud leader in the specialized development and production of fully sustainable hardwood panels. 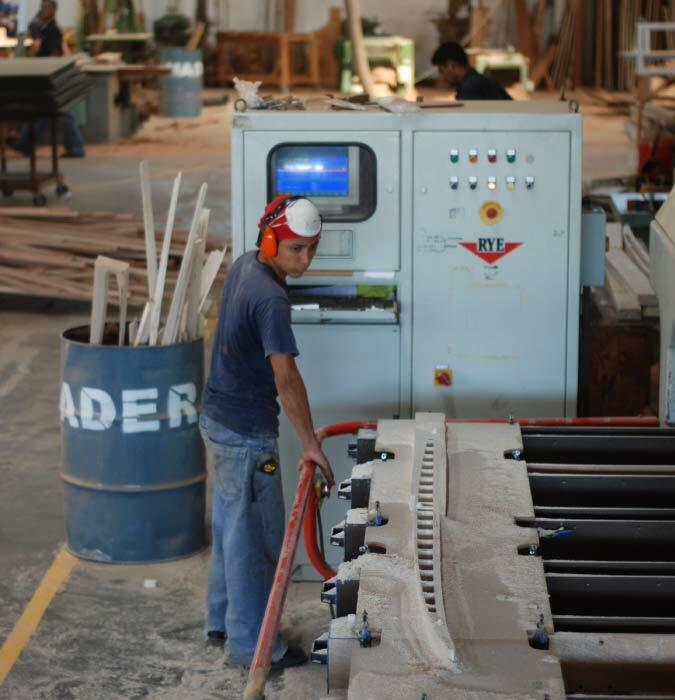 Our panels are used in the Simplemente Madera product manufacturing facilities for a wide variety of consumer products.